Hello, and welcome to Ideal Photos. We are an Award Winning Wedding and Lifestyle photography and videography company. My name is Lee Gannon, and I am the company owner and principle photographer. I am a UK-born, Multi-Award Winning and fully qualified wedding and family photographer with over a decade's experience in photographing more than 700 weddings in the UK, Cyprus and around the world, with couples and families of virtually every nationality. I have shot portrait and lifestyle sessions for thousands of families, couples, individuals and pets across more than a decade. 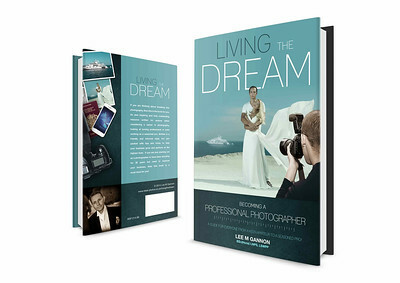 I am also a published author of photography books. We specialise in wedding and family photography and it would be our pleasure to talk with you about how we could capture your special day or create beautiful family moments for you to treasure for a lifetime. We offer a popular blend of contemporary 'reportage' shots mixed with a traditional elegant and tasteful style. We offer full day and evening coverage or just a few hours, and we will tailor our service specifically to you. Have a look at our packages and prices to get a feel for what we offer, then just get in touch! We also offer photography for families, parties, events, christenings and charities. I am a multi-award winning Wedding and Family Photographer, and have Licentiate qualifications from two well known photographic bodies, The SWPP and the NPS. 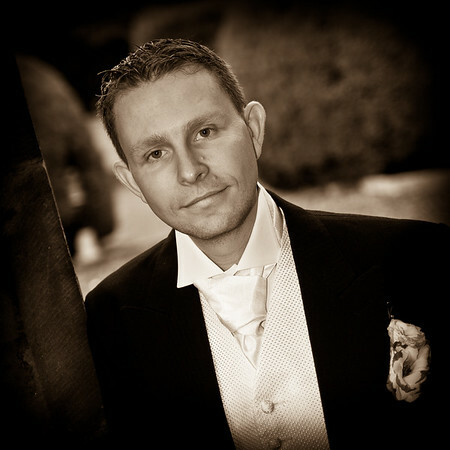 I have over 10 years of experience of over 700 weddings in the UK, Cyprus and the rest of the world.